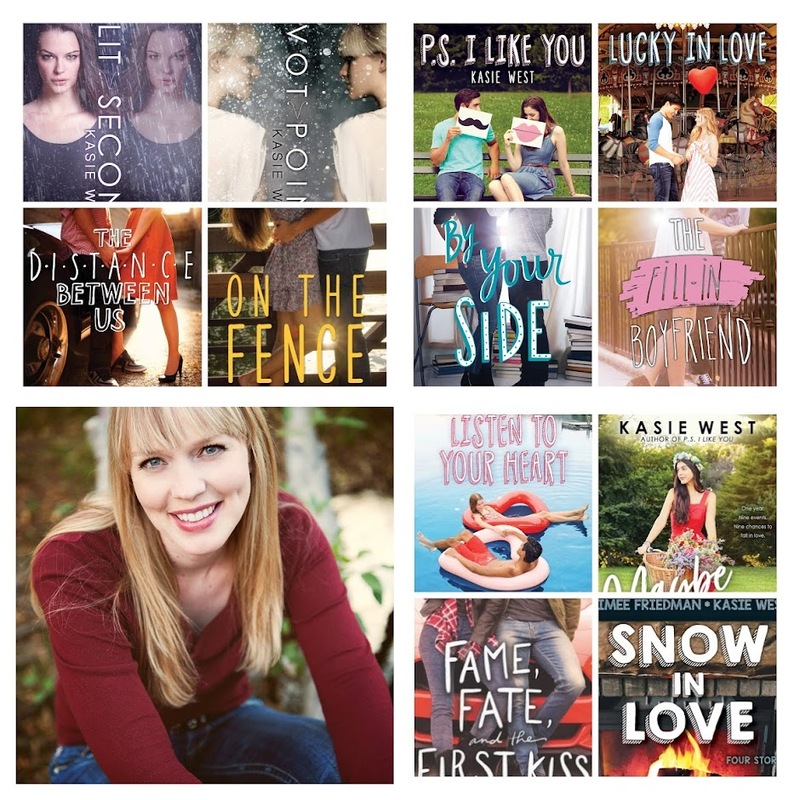 Kasie West: Pivot Point for $1.99!!!??? 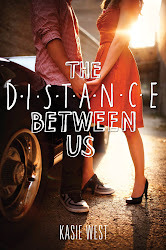 Happy book birthday to The Distance Between Us! !